La Scala, with its imposing neoclassical beauty, massive stage, illustrious star-studded history, and 2,015 seat grandiose interior, is perhaps the most recognizable opera house in the world, and certainly among the greatest. Its past is one also marked by instances of devastating fires, renovation and reconstruction. It most recently underwent renovations between 2002 and 2004. 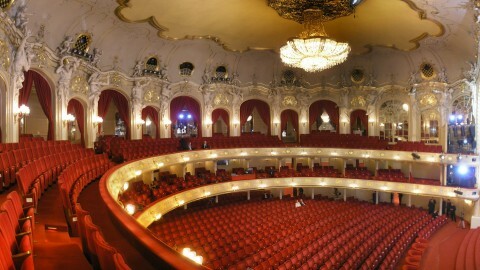 Today, it continues to be a unique opera house, with its architecture drawing from both modern and traditional influences. 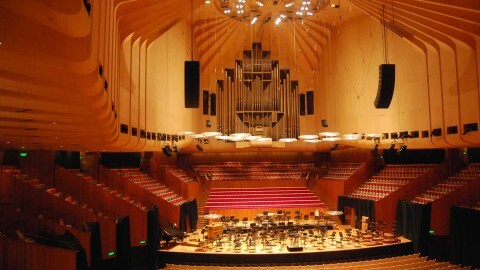 It is also noted for its tremendous acoustics, which can in part be attributed to the concave channel-tunnel beneath the wooden floor of the orchestra. There are few opera houses in the world, and perhaps none, that can match the historical legacy and beauty of this opera house in Milan. 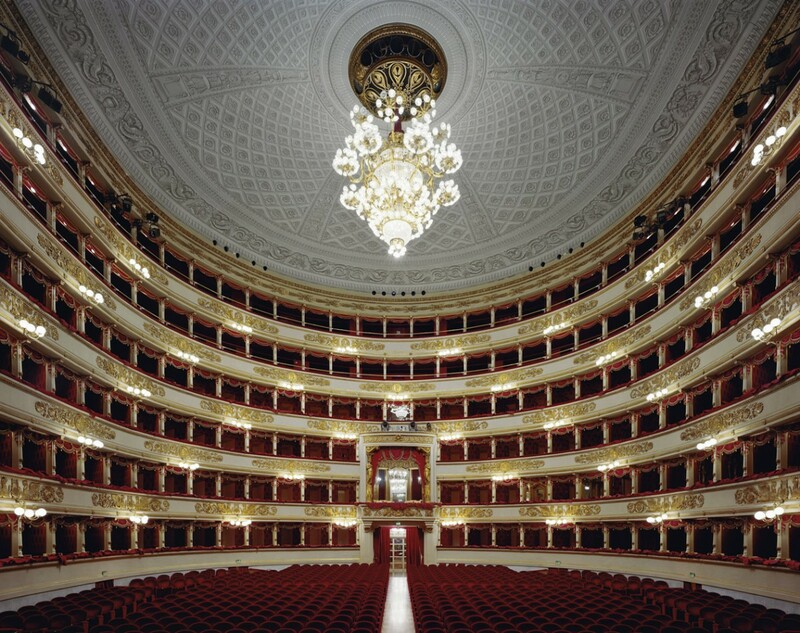 The Teatro alla Scala museum should not to be missed. It features classical paintings, instruments, ceramics, portraits of important figures to the opera, such as Giuditta Pasta and Giuseppe Verdi, among many other very interesting things. Visit the Ansaldo Workshops for a behind-the-scenes glimpse of opera production. For those aspiring opera singers, La Scala Academy offers world-class opera training. La Scala’s Culture Promotion Service is a great organization that provides concession tickets. For those looking to support La Scala, one can become a sponsor of the Teatro alla Scala Foundation. Corporations can also purchase subscriptions, which offers a range of exclusive services. 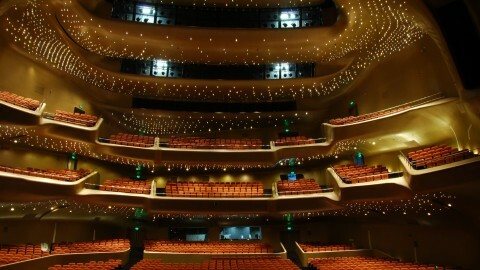 In addition to the ballet and opera, there are a number of cultural events. For more information on that, be sure to check the online calendar. La Scala operas are also broadcast on radio, television, and in the cinema. Tickets prices range from 5 to 180 euros. It is best to book well in advance if one wishes to see the famous Italian operas. Tickets can also be purchased at the Duomo subway station. Entrance to the rehearsals is free. There are new performances every month. Boxes have personal, free cloakrooms.